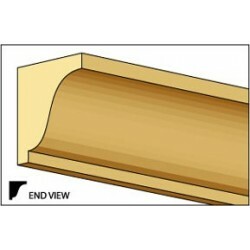 Carved Crown Molding provides the ability to transform any room of your dollhouse into a sophisticated piece of art. 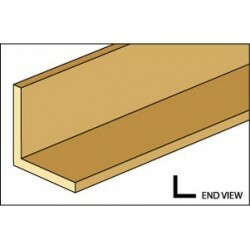 We are offering the most exquisite selection of dollhouse crown molding with a wide array of design patterns and sizes. Our carved moldings offer superior quality and crisp, well-defined details. 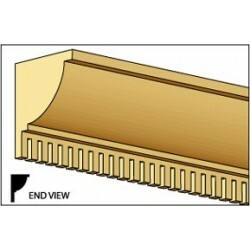 Redecorate and redesign your dollhouse with this Crown Molding - Cornice 7/16 W x 24 L. Your decor and collection of miniatures will be taken to another level of fabulosity. 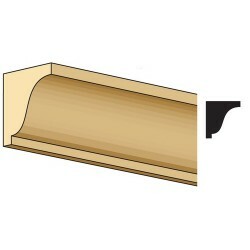 You will love this Crown Molding, Small Cornice, 1/4 W x 24 L as it complements your other miniature dollhouse furnishings. Now is the time to design a great new look! 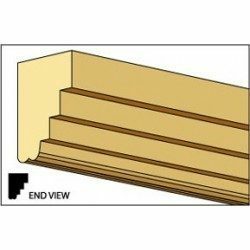 Adding this Dentil Crown Molding to your miniature collection is just what you need to make your dollhouse a home, and showcase your fabulous taste. 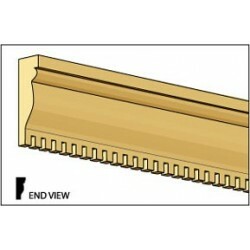 You will love this CORNICE, 1/4 X 3/26 X 24 as it complements your other miniature dollhouse furnishings. Now is the time to design a great new look! 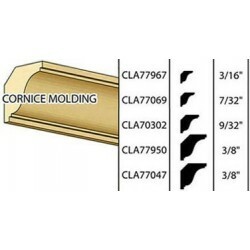 Adding this &HW7046: 1/2 CORNER MOLDING to your miniature collection is just what you need to make your dollhouse a home, and showcase your fabulous taste. You will love this LARGE CORNICE MOLDING, 3/8 X 24L as it complements your other miniature dollhouse furnishings. Now is the time to design a great new look! 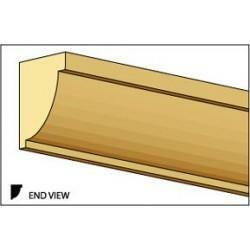 Enhance your dollhouse collection with this CROWN MOLDING, 1/4 X 24. Added to your other dollhouse miniatures, it is a complement for a variety of styles and tastes. 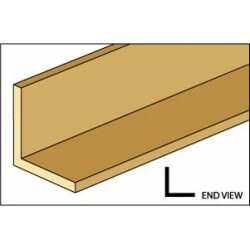 You will love this &HW7069: SMALL CROWN MOLDING, 1/4 X 24 as it complements your other miniature dollhouse furnishings. Now is the time to design a great new look! 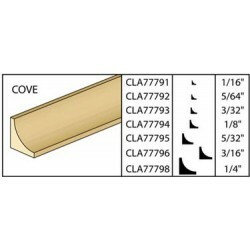 Adding this CUSTOM CORNICE, 7/16 X 24 to your miniature collection is just what you need to make your dollhouse a home, and showcase your fabulous taste. You will love this &NE94: COVE, 1/8 X 24 as it complements your other miniature dollhouse furnishings. Now is the time to design a great new look! Adding this COA-16 CROWN/CORNICE, 24L to your miniature collection is just what you need to make your dollhouse a home, and showcase your fabulous taste. You will love this COB-8 1/2 CROWN CORNICE, 24L as it complements your other miniature dollhouse furnishings. Now is the time to design a great new look! 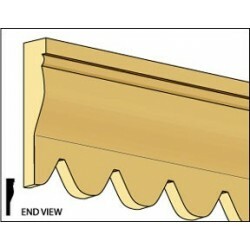 Enhance your dollhouse collection with this COA-10 CROWN/CORNICE. Added to your other dollhouse miniatures, it is a complement for a variety of styles and tastes. 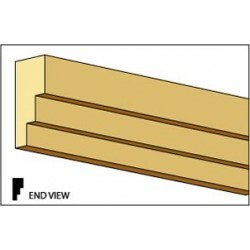 You will love this 3/8 Corner Molding as it complements your other miniature dollhouse furnishings. Now is the time to design a great new look! Adding this &NE93: COVE, 3/32 X 24 to your miniature collection is just what you need to make your dollhouse a home, and showcase your fabulous taste. 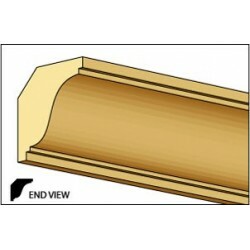 You will love this CUSTOM CORNICE, 5/8 X 24 as it complements your other miniature dollhouse furnishings. Now is the time to design a great new look! Adding this Coa10 Crown/Cornice to your miniature collection is just what you need to make your dollhouse a home, and showcase your fabulous taste. Spruce up your dollhouse with this miniature &NE96: COVE 3/16 X 24. 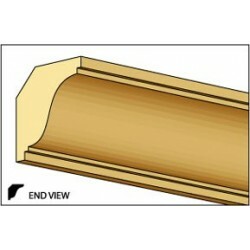 We have many miniature Crown Moldings for that finishing touch.